Featuring a brighter, more contemporary sound pallette, the Sound Formula series utilizes the same proprietary alloy as the flagship Signature models. 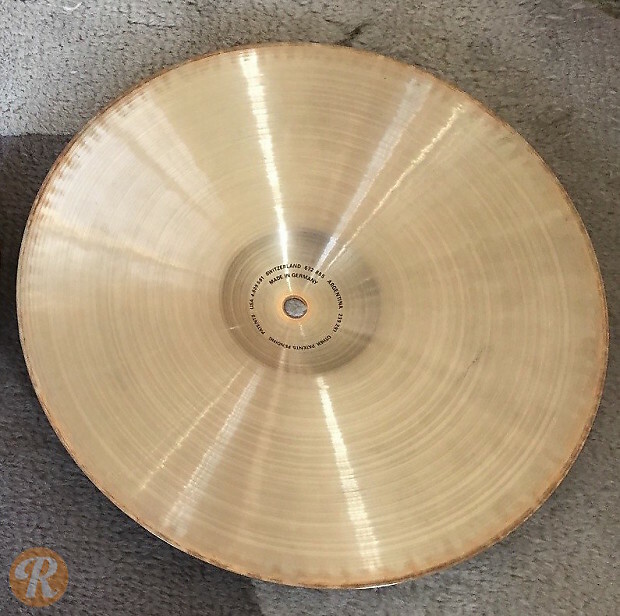 In 1994 the series underwent a substantial redesign, giving the cymbals more pronounced lathing and hammer patterns similar to the Signature series, which absorbed the Sound Formula series into its ranks in 1999. 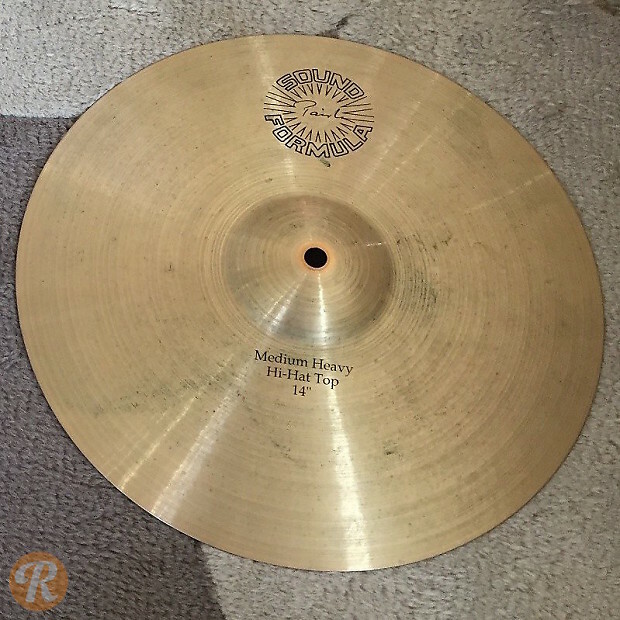 The 14" Medium Heavy Hi-Hats are warm and crisp, with a fairly clean mix and glassy overtones.